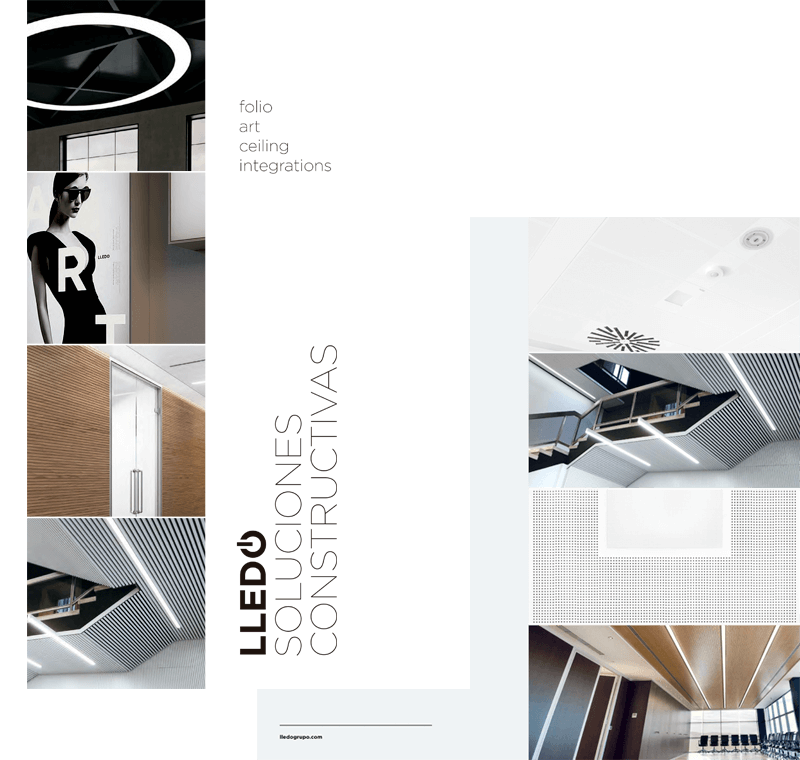 LLEDÓ Group has constantly created solutions from the hand of the client. This has always been our main objective and thanks to it we have grown more and more. LLEDÓ Constructive Solutions it brings differential value with its integrating concept in several fields. Light solutions of reduced dimensions that provide a new integral concept: they are able to blend in with the environment and be part of the design. Lledó Art. Decorative taut fabrics: color, light, communications, acoustics, dimensions and unconventional shapes are possible. Lledó Ceiling. Solutions of metal roofs and woods. 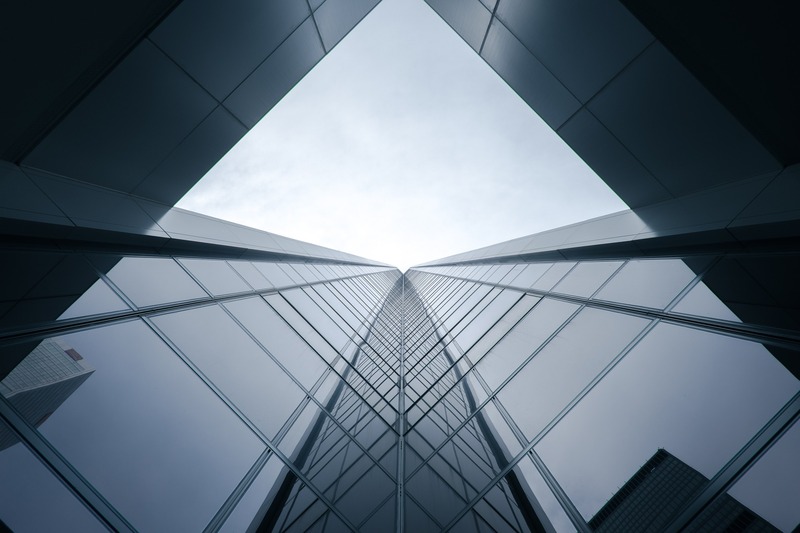 Manufacturing luminaries and ceilings always gives us a different and privileged vision. Lledó Integrations. We treat the project as a single set, contributing integration as a great value solution. Designed to cover all the needs for each installation.